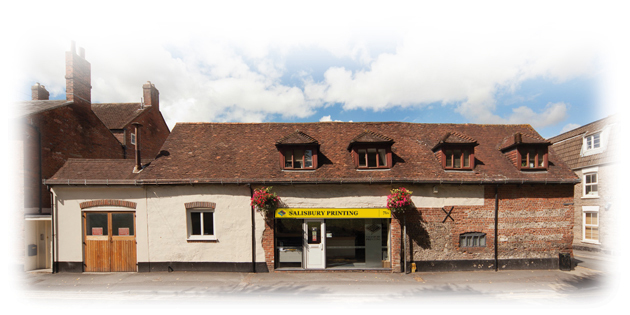 DIRECTIONS • We are located in Greencroft Street, Salisbury SP1 1JF, just a few minutes walk from the city centre. The nearest car park is situated in Salt Lane. • We are open Monday to Thursday from 9.00am to 5.30pm, and Friday from 9.00am – 5.00pm. We always welcome speaking to you directly, so please feel free to telephone us on 01722 413330 or call in to our offices. Generally no appointment is necessary, but if you would like to talk to our design studio, please call ahead to check someone is available. If you would like us to contact you, please complete the enquiry form on the right of this page.